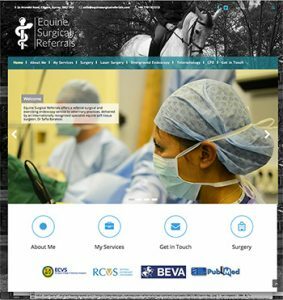 Adur Design are proud to announce their latest WordPress website project has just been launched for Equine Surgical Referrals. 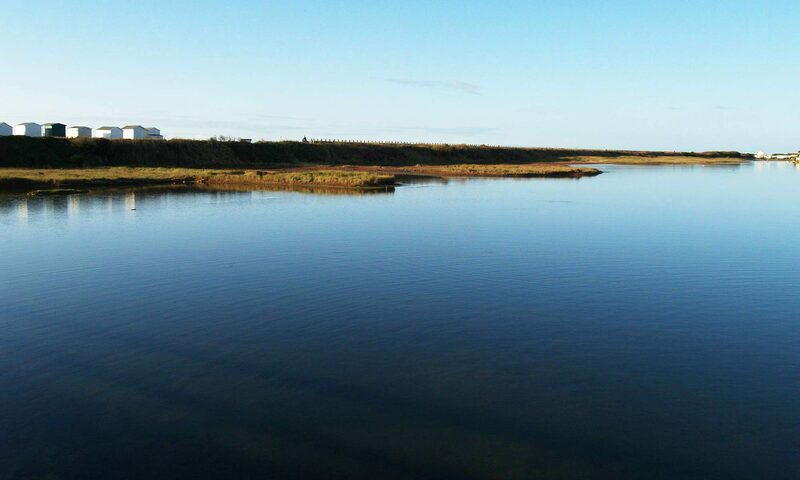 This new website details the services of Safia who is a UK based equine specialist and includes a contact form for user interaction and client enquiries. Strong images are used throughout this clean and clear, modern website which uses a responsive design for multi device viewing with a dynamic new WordPress theme. If you have a website that you would like re-designed and bought into a modern content management system such as WordPress get in touch to find out more.